Peters' position was that the Mercator Projection—a cylindrical projection first developed in 1569 by Flemish cartographer Gerardus Mercator—was not only inaccurate, but downright racist. 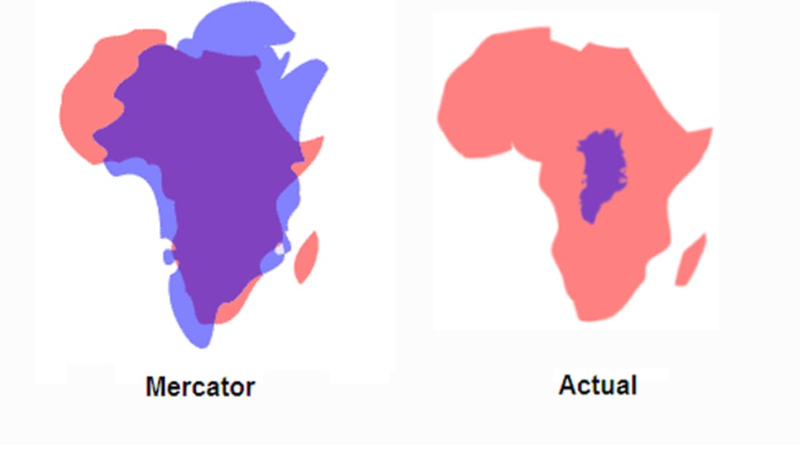 Peters pointed out that the Mercator map has a distortion in the northern hemisphere, making North American and Eurasian countries appear much larger than they actually are. 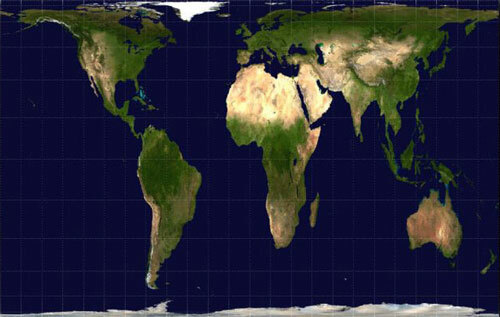 For example, Greenland and Africa are shown as roughly the same size, although in reality Africa is about fourteen times larger. 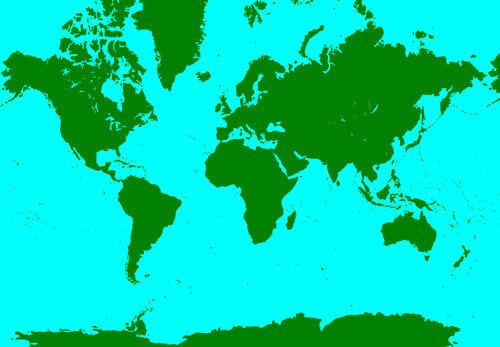 In contrast, the regions along the equator—Africa, India, and South America, to name a few—appear smaller, especially when seen next to the distorted northern half of the map. It was Peters' belief that this error led many in the developed world to ignore the struggles of the larger, poorer nations near the equator. Because Peters' map showed the size of developing nations more accurately, charitable organizations that worked in those regions quickly gave him their endorsement. Eventually his map became so well received that some were calling for an all-out ban on the Mercator map, believing it to be an outmoded symbol of colonialism. The thing is, cartographers agreed that the Mercator map was outdated, inaccurate, and wasn't the best way to represent the world's landmasses. They'd been calling for the use of a new projection since the 1940s. One of the reasons experts wanted to move away from the Mercator was because of the distortion. However, they also understood that it was distorted for good reason. The Mercator map was intended as a navigational tool for European mariners, who could draw a straight line from Point A to Point B and find their bearings with little trouble. Because it was made for European navigators, it was actually helpful to show Europe larger than it really was. It wasn't a political statement, but a decision made purely for ease-of-use. The Afternoon Map is a semi-regular feature in which we post maps and infographics. In the afternoon. Semi-regularly. Today's top map was created by Pratham and recently shared by @Amazing_Maps. Hat tip: C.J. Cregg.